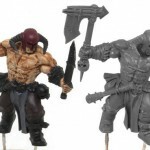 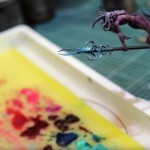 This is a simple tutorial that explains glazing for painting miniatures. 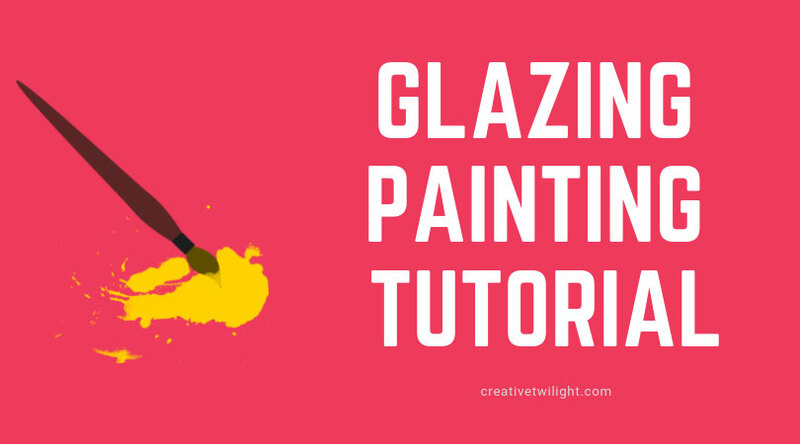 I go through what a glaze is, where to buy it, how to make your own, and how to apply it to your models. 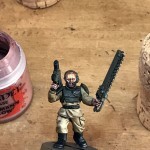 Glazing is a really simple painting technique that can have an enormous impact on your finished miniatures. 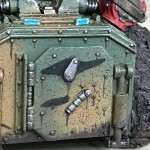 It’s something everything painter should know how to do, so it becomes another tool in your painting arsenal.